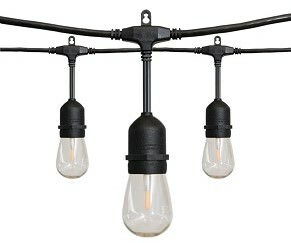 Any recommendations for decorative outdoor string lights that hold up well in wet weather? Also any good techniques for keeping the external light socket shielded from rain when a plug is plugged in? 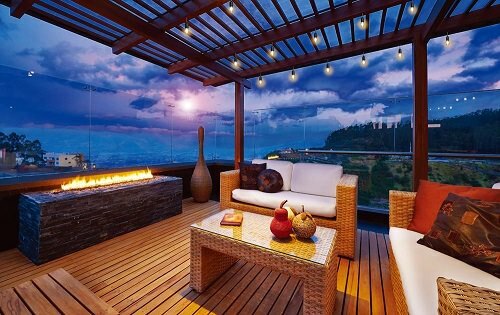 There are many outdoor types of string lighting nowadays and the Home Depot has many. Your choices are incandescent, LED, and even rope lighting. 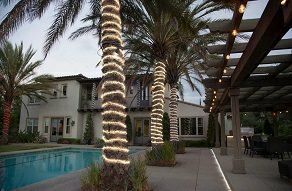 The old lighting outdoor lighting was nothing more than white Christmas lights, however now you can have some great looking outdoor accent lighting. 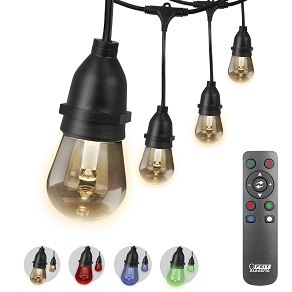 There are even color changing string lighting with remote controls. Rope lighting has gained popularity in recent years because it's available in both LED and incandescent. 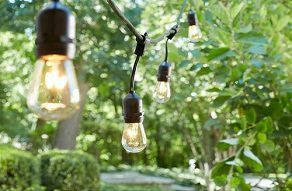 These string lights and rope lights are all rated for outdoor use, so no need to worry about how to keep them shielded against weather. 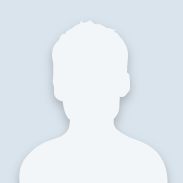 Take a look at all the different string lights to see what suits you best.